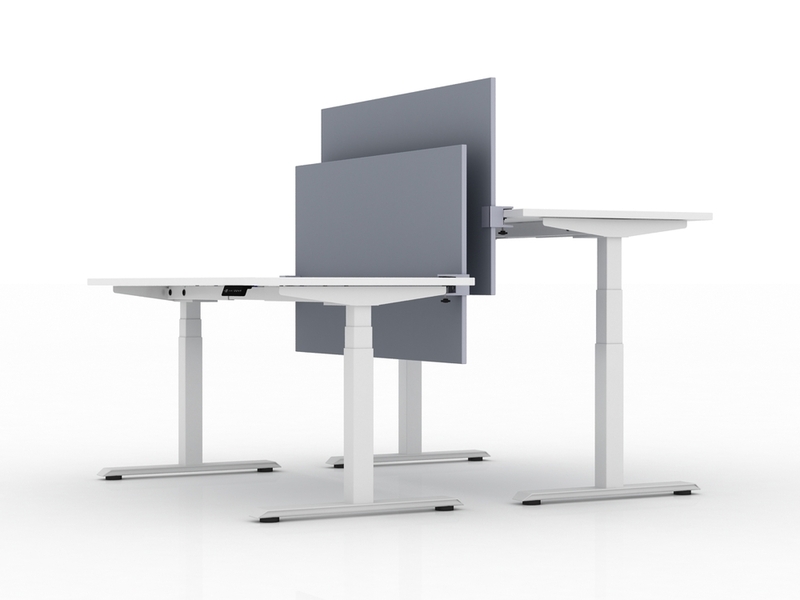 We are experts in setting up your sit to stand workstation. From our multiple lines of standing bases to nearly endless options for tops and sizes, Ducky's is your source for a single desk or hundreds. We have options that start at $579 for a single complete sit to stand desk - and many options for sit to stand workstations for your team. Come visit our showrooms today and check out the latest in ergonomic sit to stand workstations.